An Investment Holding Company is a company that derives its revenue from the management of assets such as real estate or shares of companies. In Singapore, there are many such companies and the owners of these companies come from all over the world. Here are some reasons why people from all over the world would want to set up an Investment Holding Company in Singapore. Singapore offers companies very low corporate taxes. On top of that, the government does provide tax rebates and incentives to companies thus further reducing a company’s tax burden. There is also no capital gains tax in Singapore. Estate duties are also non-existent. A company can declare dividends and pay them out to its shareholders so long as it makes a profit. In Singapore, every dollar can only be taxed once and thus after a company has settled its tax liabilities with the Inland Revenue Authority of Singapore (IRAS), it can pay out dividends to its shareholders and this dividend is not taxable. A DTA ensures that companies and individuals who are Singapore residents and who derive income from a foreign jurisdiction are not subjected to tax twice. It also ensures that the same companies and individuals who are residents of the countries with which Singapore has DTAs with and who generate income in Singapore are also not subjected to tax twice. This is an extremely important point as income which is taxed in Singapore cannot be taxed again if the monies are brought out of Singapore and back to a foreigner’s home country provided that particular country and Singapore have a DTA. Here is a list of the countries with which Singapore has Double Tax Agreements with. There is a very strong rule of law in Singapore to protect investors’ assets. The government cannot seize assets without a valid reason. In the event that there are matters which have to be attended to in court, hiring a competent lawyer is fairly simple. All legal documents are drafted in English. The accounting and legal standards follow internationally accepted practices very closely. The cost to set up and maintain a Singapore registered company is very low compared to many other jurisdictions. Although tax havens like the British Virgin Islands and the Cayman Islands have zero tax, the cost to set up and maintain a company in these jurisdictions may be extremely high. In fact, in many instances, the cost of setting up and maintaining such companies in these tax havens are so high that it outweighs the savings in taxes. Setting up a Singapore registered Investment Holding Company is fast and low cost and can be done by an ACRA Filing Agent. As an investment holding company, wealth management and the ability to use and transfer that wealth are essential. Certain tax havens have a poor reputation in the international arena. Furthermore, after incidents like the Panama Papers, companies in such tax havens are looked upon less favourably and assets that are held by these companies may be deemed questionable by many governments. Singapore, on the other hand, is known for its good corporate governance and for being corruption free. 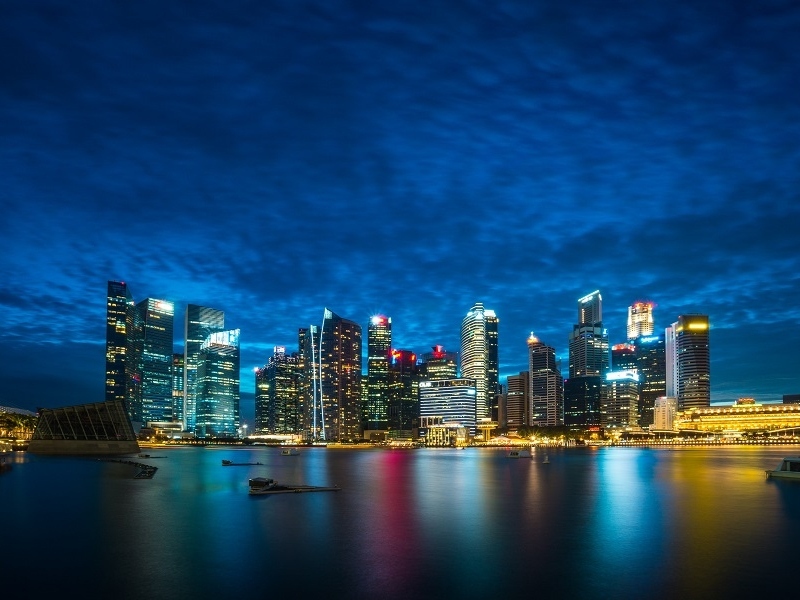 Assets held by Singapore registered companies are usually seen more favourably than assets held by companies in tax havens like the British Virgin Islands and the Cayman Islands. Setting up an Investment Holding Company is not difficult and can be done in a matter of hours by an ACRA Registered Filing Agent so long as all the documents are in place for incorporation. Our company has assisted many clients to set up and maintain their Investment Holding Companies. When compared to the cost of setting up offshore structures in tax havens, the cost of setting up a Singapore registered Investment Holding Company at our firm is much cheaper. If you are a Singaporean or a foreigner looking to set up an Investment Holding Company in Singapore, you can email us at [email protected] or call or WhatsApp us at +65 8222 2886.